Without cardio you shouldn`t start any qualitative training. It heats up the body, disperses blood and reduces the risk of harm to the body. The athlete feels the flow of new forces, and is ready to overcome new distances and gravity! 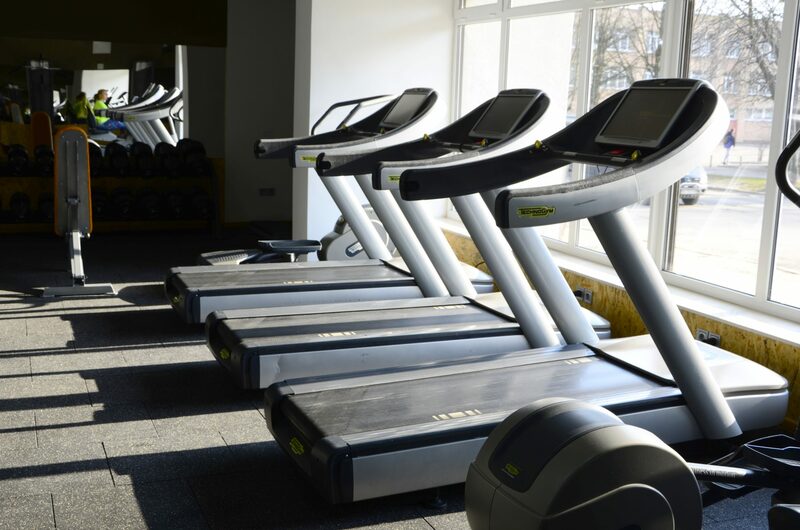 Running tracks, exercise bikes and other cardiovascular equipment are an integral part of any fitness club. Their main purpose is endurance work, which results in a strengthening of the heart and rapid weight loss. 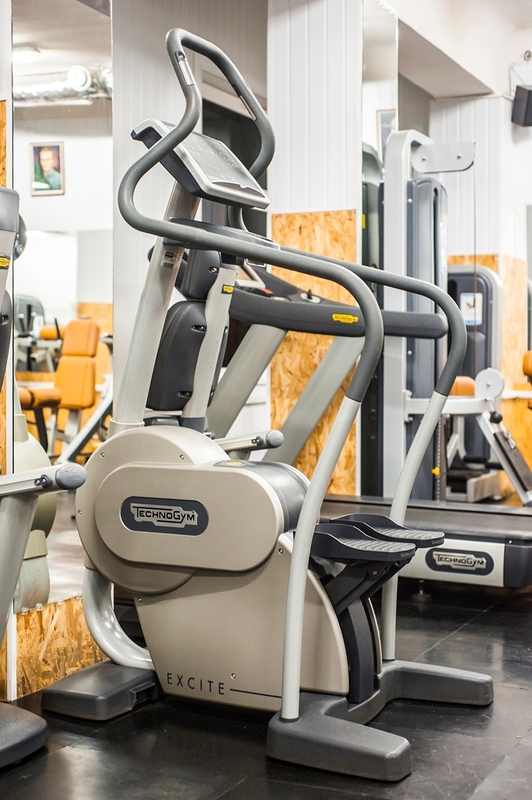 Cardio-machines of the leading world-famous “Technozhim” professional line are the subject of pride of the fitness club “League” and the object of the envy of competitors! Just imagine, simulators of this kind of model, equipped with football clubs “Barcelona”, “Milan”, “Kiev Dynamo” and many others. In order to run on a track that is able to give the user a load himself and not allow him to overload himself or “slam”, the “League” comes from all over the city of Lviv. Low power consumption, ability to develop speed up to 25 km / h and maximum angle of inclination 18%, fitness for professional sports training – all this is a racetrack TechnoGym RUN EXITE. 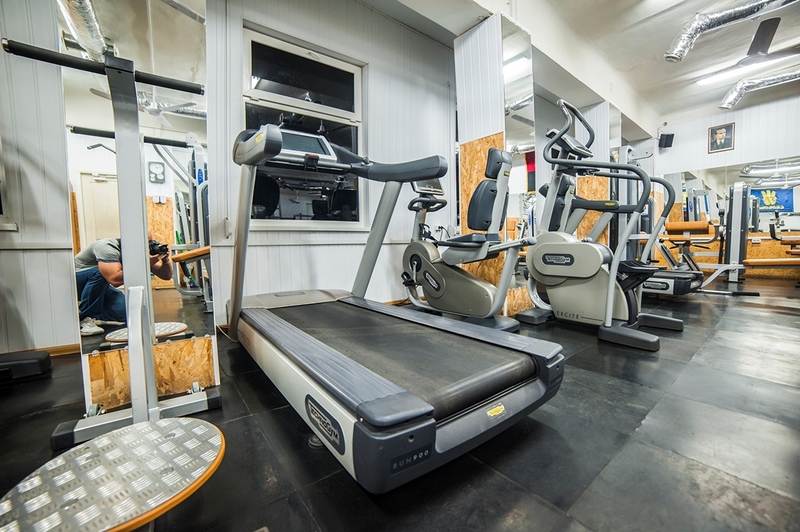 This racetrack is equipped with a three-level security system and features a new screen location, which makes you take the right position and perform exercises without risk of damage to the muscles and joints. What goals can you achieve? Want to lose weight? Have an active lifestyle? Strengthen your leg muscles? Whatever the purpose you set before you, TechnoGym RUN EXITE will help you to achieve it! Walking or running at different speeds and at different angles of inclination allows you to burn fat and calories, tone muscles of the body, support the heart and joints in perfect shape, as well as fully prepare for the marathon! Safe: before and during training! The laser label on the canvas (not erased in contrast to the mark applied with paint) allows you to immediately determine if there is a running track in motion. 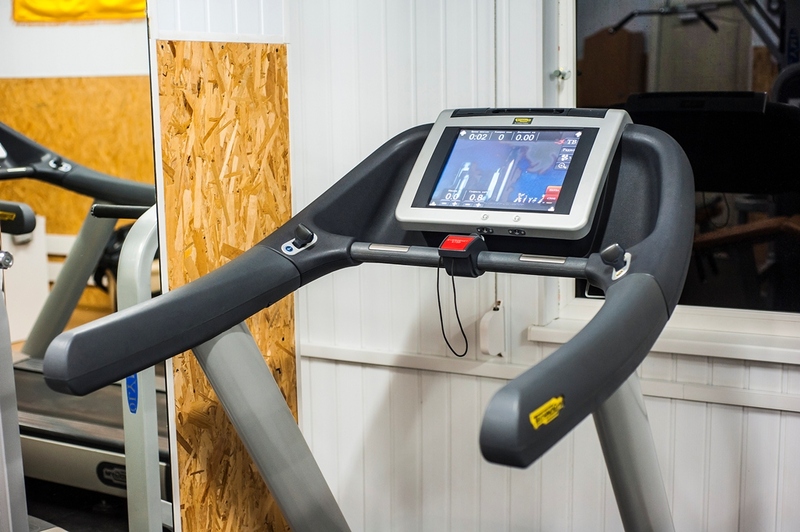 A user detection system that can determine whether a user is on a treadmill and automatically stop the simulator if the treadmill is empty. The special position of the display was developed taking into account biomechanical research and allows to maintain the correct natural position, preventing movement of the head and eyes. Thanks to the Fast Track Control system, the buttons for adjusting the speed and the angle of lift are not on the display, but on the knobs. They are well visible and are always at hand. You can change the training settings without stopping or changing the situation. Function Cool Down to restore normal heart rate and muscle tone. Touch sensors for hands located below the screen to provide continuous monitoring. Walking or running on the simulator TechnoGym RUN EXITE is safe for the muscles and joints. The material and design of the platform provide an appropriate level of foot depreciation, preventing the impact on joints, knee and foot muscles. For ease of use, TechnoGym has created a low and comfortable landing. Accordingly, the user will always have easy access to the simulator. between the conversation of two people and the noise inside the car. During walking and running, you perform movements that consist of two phases: the support of the leg on the surface and pushing up. The relationship between two phases of the movement, minimizing the risk of injury caused by improper movements. Run Now simulator develops speeds up to 25 km / h, and the maximum inclination is 18%. This makes the simulator suitable for those who aspire to high sports results or aims to prepare for sports competitions. With this platform you can watch TV or use video tutorials for training. 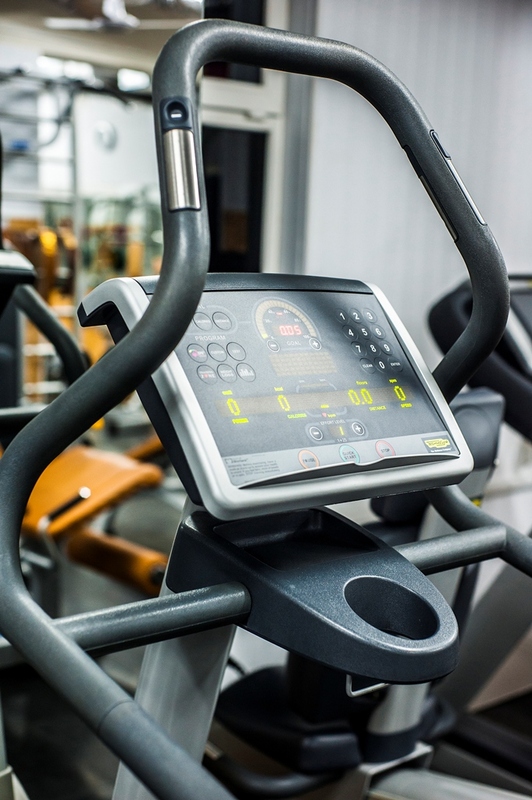 Do you know that treadmills made of low-quality materials consume more electricity? 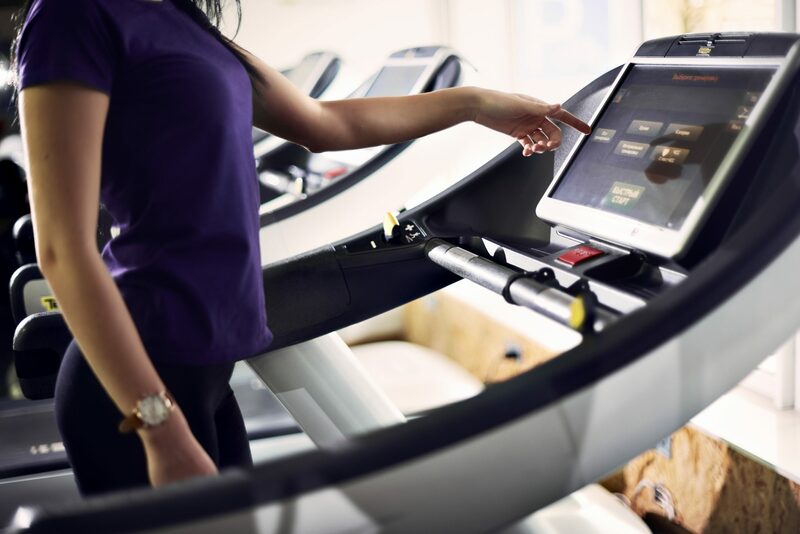 Thanks to high-quality components, the TechnoGym RUN EXITE simulator features 30% energy savings unlike other treadmills. SEND Thanks you #, message has been sent!